Terrorists on 31 may hurled grenade at a Police party near Jammu and Kashmir Bank in Sopore. Since the end of October 2016, armed robbers have struck at various branches of banks in Jammu and Kashmir, looting nearly Rs. 92 lakh in 13 separate attacks. 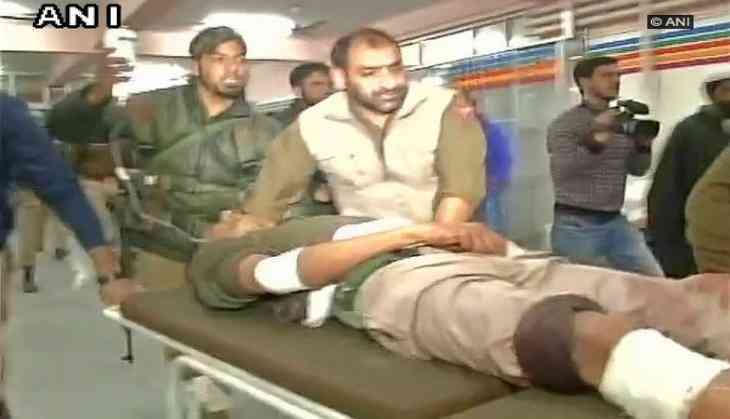 There have been four incidents in four days this month, beginning with the bloody attack on a cash van on 1 May during which militants shot dead five policemen and two bank security guards, and including two attacks in two hours in adjacent villages in Pulwama.